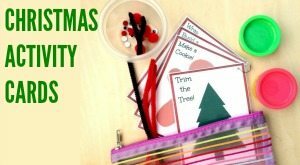 This week for Fine Motor Fridays I have a Fine Motor Christmas Game that can be used for a wide range of ages, from baby to preschoolers. For babies you could use it to work on pincer grasp, for toddlers or preschoolers you could use it to practice with any number of tools- tweezers, chopsticks, clothespins- whatever you have on hand! You can also change out the pictures according to your preference or for other occasions. Other ideas for Christmas would be black pom poms for the buttons on a snowman, red pom poms for the berries of a wreath, various colors for the ornaments on a Christmas tree. 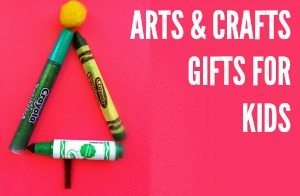 But you don't have to choose holidays, you could do plain colored circles, seasonal shapes, characters from a book and so many more! You also could prepare the pictures together or have them already for an invitation to play. Boy, there sure are a lot of options for this idea!! This is something that can grow with your child, so keep that in mind when you choose materials. You could reuse these pictures next year and make the games more complex! Let's start with the basics of how to make it, and then we can talk about ways to play! 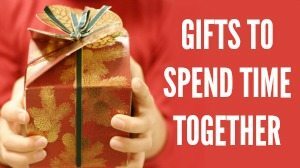 Funny note: This actually is a combination of two things we have done in the past: our Toddler Cookie Counting and Sharing Game and our Light Box Rudolph from when we explored the color red. Heehee, it is funny how ideas come back to you! 1. Pictures- Select the pictures you want to use (I used ones from www.coloringcrew.com, where you can print them to color or add the color on the computer) and print them out. 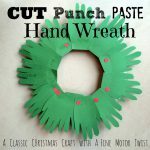 Fold lightly in half in the center of the circle you want to cut, and use the paper punch or scissors to cut a half circle from the folded paper, resulting in a full circle hole when unfolded. 2. Box- Lay your picture(s) on the box and mark where the holes are. 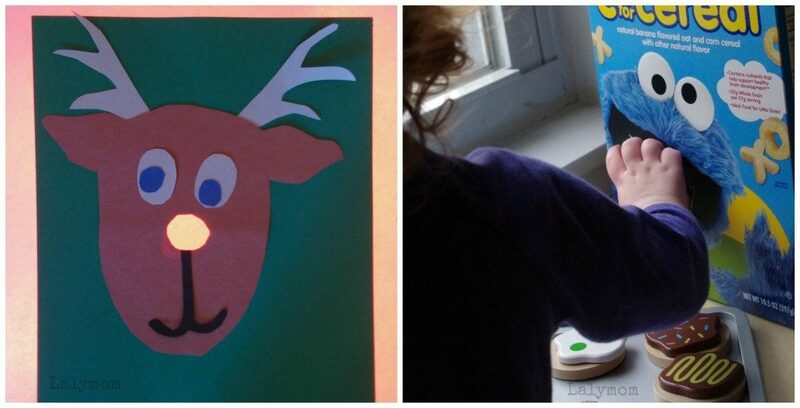 Using scissors or a box cutter, cut a hole (or 3 sided window if you still want to use the box lid when you are done!) where you want to drop the pom poms through. Tape your pictures in place and present the pom poms to your child. You really can make this into a game for a range of ages. Think about what skills your child has mastered versus what tasks would still be a challenge. You can also change the images through out the year to freshen it up and make it new again! 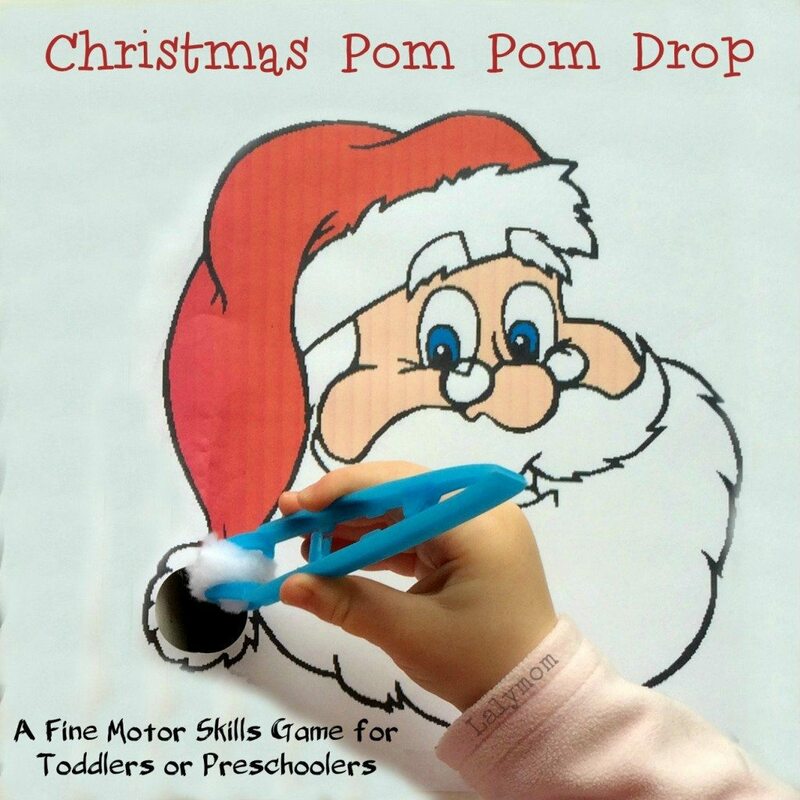 Fine Motor Christmas Game for Baby and Young Toddler– My 14 month old enjoyed playing with a handful of medium pom poms and one of the pictures taped to a cereal box with a hole in it. 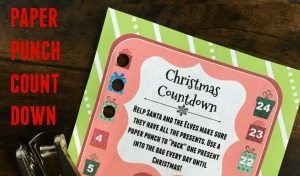 (The box we used was left over from the Toddler Cookie Counting and Sharing Game, which is still popular!) He liked putting the pom poms in the hole, dumping out the box and trying to put the pom poms into the top of the box as well. I did watch him carefully though, as he tried to eat the pom poms a couple times. 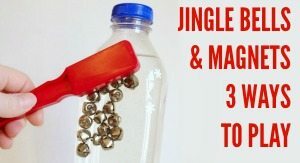 Fine Motor Christmas Game for Older Toddler and Preschooler– Add in some tools to give older kids a challenge. You don't need to buy anything fancy… tweezers, clothespins, chip clips, tongs, chopsticks would all be great options! You can keep it to one image or do two or three for a color sort game. We did one Rudolph and one Santa. My daughter had to put the red pom poms in Rudolph's nose and the white ones into the puff on Santa's hat. We also played together, each of us choosing one of the pictures to start. I got out a spinner from another game (you could use a die) and we tooks turns spinning the spinner and dropping the correct number of pom poms into the hole in our picture. 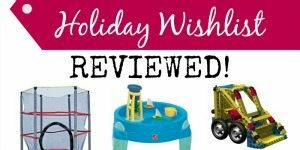 We played this a few times, Ladybug really liked this! There you have it! 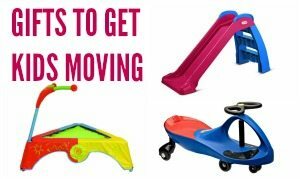 An easy to make, easy to customize game that is fun for babies, toddlers and preschoolers! 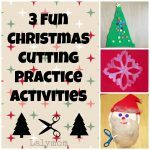 Are you on the hunt for Fine Motor Christmas Activities? 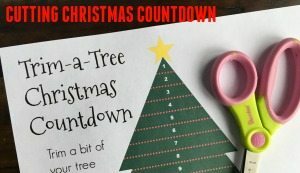 Check out these posts and be sure not to miss last week's HUGE roundup of over 150 Christmas Themed Fine Motor Ideas from the Christmas Round Up Edition of Fine Motor Fridays!! 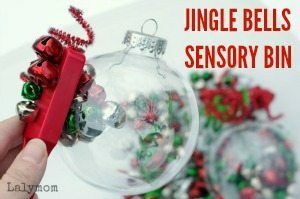 Once again we're back with the Fine Motor Fridays bloggers to bring you new Fine Motor Skills Activities! We started this little group with the aim of posting each Friday in October, but since then we have just kept going and we've gained some great new members in the mean time! This week we are joined by Still Playing School! 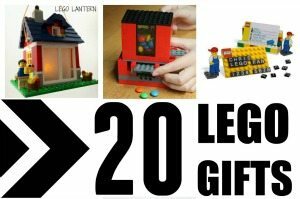 Click through to each of the bloggers below to see their Fine Motor posts for this week! 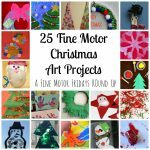 And be sure to come follow our Fine Motor Fridays Pinterest Board to see all the previous posts from this series. 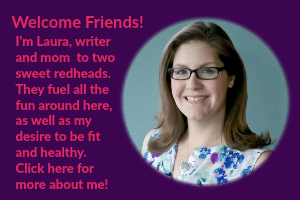 Follow Laura @ Lalymom's board Fine Motor Fridays on Pinterest. My daughter would love the die-version of this game! Thanks for sharing! oh my goodness! 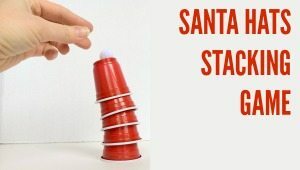 I chuckled a little when I saw the big Santa pop up on my screen! Too cute! This is fabulous for so many reasons! 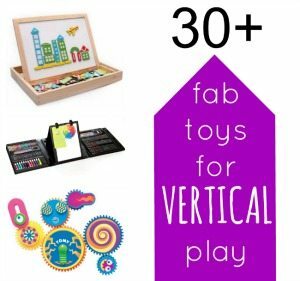 I love that it’s recycling, adaptable to a variety of ages, and so much fun! Great idea! Great idea!! Love this and am already thinking of how to use this idea with my tot! She’d love it! Love it! What a fun way to make these skills exciting and enticing! 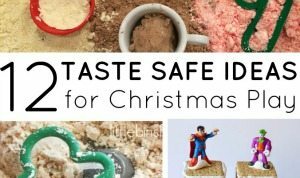 I love how versatile this idea is – some great color-sorting opportunities too!